My name is Felix. I’m certified in a variety of healing modalities, including Su Jok, Jin Shin, Reiki, TCM, acupuncture, magnetic acupressure suction cups and massage. 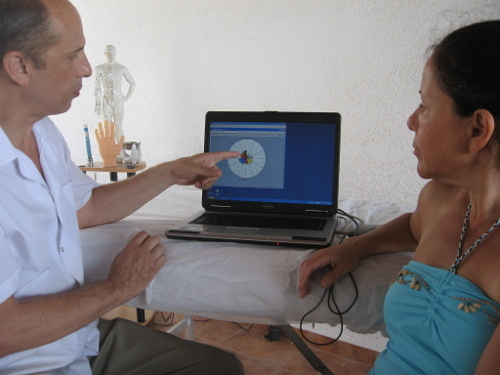 In this blog I’m going to share some of the interesting patient cases and the methods used to heal them. I live in Ramot Itzhak, very close to Technion (Haifa). If you are far from Haifa and can’t come in person I might be able to treat you remotely. Email me with the description of the problem for more information. To make an appointment please call me at 0509-337771 or email me: fbekman@gmail.com.